Why would my 2003 Ford Taurus is surging when I put it into park and sometimes neutral? Bruce says: The technicians at AAMCO find that when a Taurus is surging during neutral or after being put in park is because the Idle Air Control Valve (IAC) is sticking, there might be a problem with fuel delivery or your Ford might have a vacuum leak. 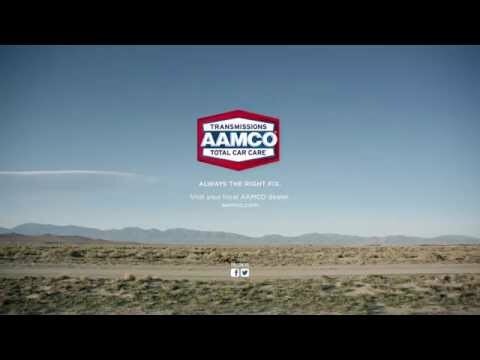 Take your car to the experts of AAMCO, they will diagnose and fix the car from surging in neutral or park.